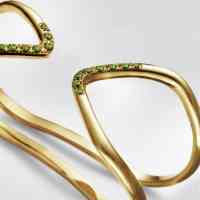 The Corcovado Double Ring is a stunning and curvy piece of fine jewellery. 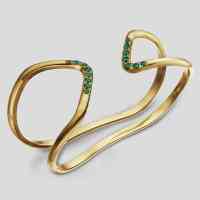 The empty space in the design is as important as the winding gold and stones twisting around your finger. Customise it with the stones of your choice and wait for the compliments to roll in! Choose from 18 carat white, rose or yellow gold for a unique piece of fine jewellery.